First: I read “The Truth About Owls” for PodCastle. I’ve never recorded myself reading this story before; I did it in one take while in a hotel room in Montreal. I wish I could’ve sorted things out better to have more time with it, and mostly I have no idea how it turned out as I’ve not had a chance to listen back through it after edits. I hope it’s good. Either way it’s up at PodCastle and I’m so happy they let me read it. If you’d like you can share your thoughts about it in the forums. Second: I read Rose Lemberg’s poem “A Riddler at Market” for Uncanny‘s podcast this month. 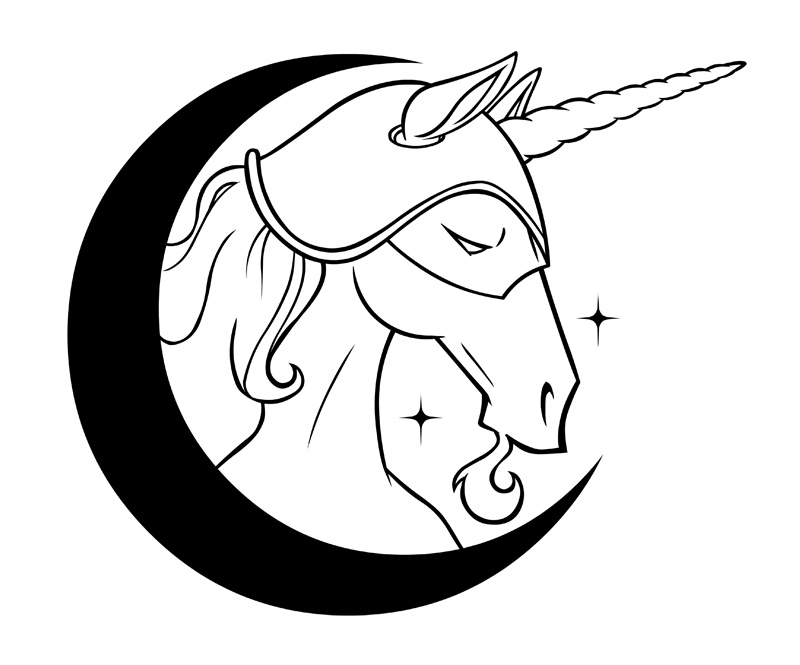 Also join me in congratulating Uncanny for a successful Year 2 Kickstarter in which they reached all their stretch goals! 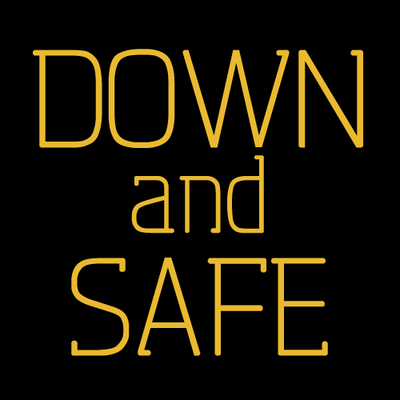 Third: New Down and Safe! In which Michael, Liz, Scott and I discuss “Project Avalon” and Servalan continues to be my everything. Also I deserve a million points for recording this while my shiny new husband was in the room with me and NOT MENTIONING HIM AT ALL until the very end and even then, not very shmoopily. So, you know. Witness me. That’s it for now — looking forward to recording another poem, story, and discussion in the coming week. THE GLAMOUR! This entry was posted in Uncategorized and tagged down and safe, podcast, podcastle, poetry, rose lemberg, short fiction, uncanny. Bookmark the permalink. So, how much did you covet Servalan’s outfit this episode?